A resolution that sought to reverse the Trump administration’s decision to ease sanctions on Russian companies — including aluminum heavyweight United Company Rusal — failed to pass this week, coming in at a 57-42 vote (just short of the 60 votes needed to pass). Sen. Chuck Schumer (D-NY) introduced the resolution Jan. 4, after which it was referred to the Committee on Banking, Housing, and Urban Affairs. 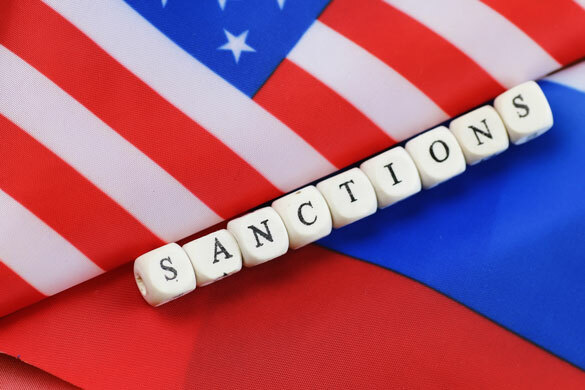 In April 2018, the U.S. Treasury Department announced sanctions against several Russian companies and their owners, including Russian oligarch Oleg Deripaska and Rusal (the second-largest aluminum producer in the world). 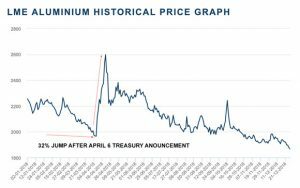 The April announcement sent aluminum prices skyrocketing on fears of Rusal aluminum being taken off the market. As has been noted here previously, the Treasury proceeded to delay its deadline for U.S. companies to unwind business relations with the listed Russian firms, first from Oct. 23 to Nov. 12, to Dec.12, then Jan. 7, then Jan. 21. 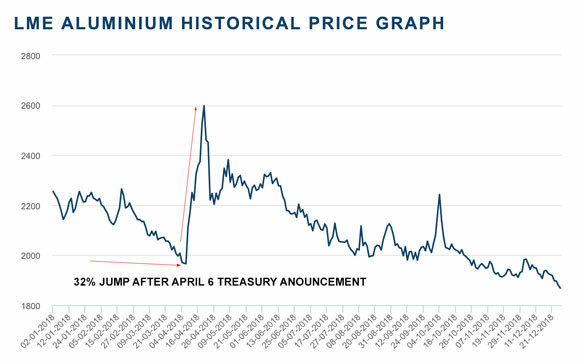 However, on Dec. 19, 2019, the Treasury announced intentions to delist En+ Group (which has a controlling interest in Rusal), Rusal, and EuroSibEnergo. Notably, although the resolution ultimately did not receive the requisite votes to pass, 11 Senate Republicans voted in favor of the resolution to reverse the decision to ease sanctions — representing a now rare instance of bipartisanship.